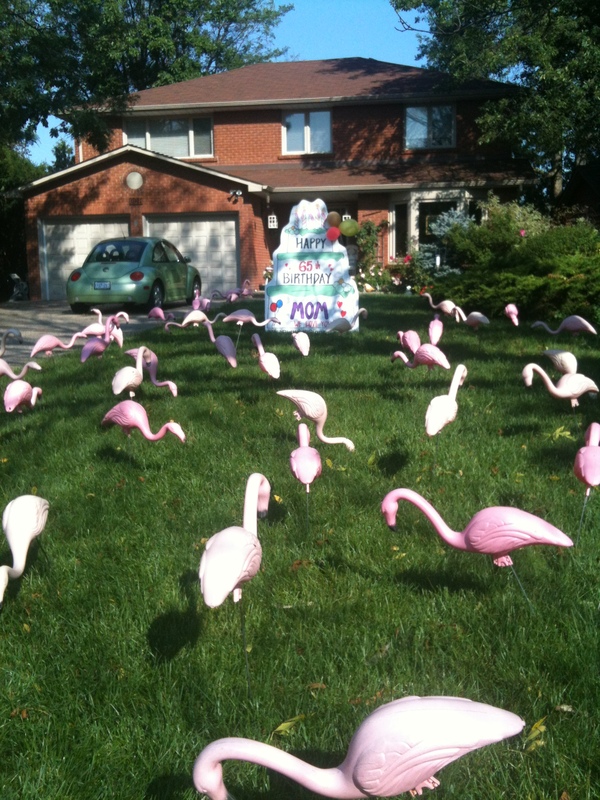 If you need more help and ideas for your next birthday lawn greetings please click here. Our gallery section has so many signs to choose from. Have a look and then use our quick order form or give us a call below. We offer flexible set up options as well as a easy payment right over the phone. Dealing with a company that understand your needs quick and reliable.